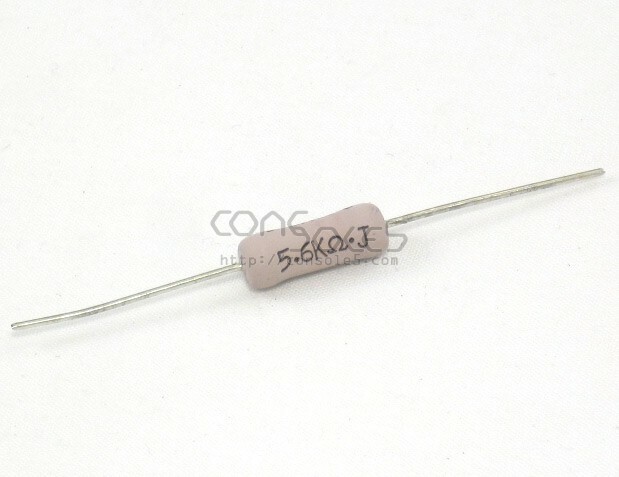 3 Watt replacement resistor for R513 in the AppleColor A2M6014 monitor. We have found that the original 2 Watt resistor may be prone to burning out. This replacement will be more resistant to burning while still fitting in the original space.